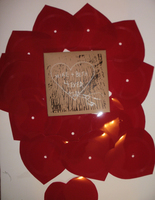 These heart shaped flexi records were made as party favors for my wedding, and 10 complete sets of 15 were sold to raise money to help pay for the Golden Boots plane tickets out to play my wedding. Records were cut by yours truly and the hearts were cut by the woman I love. White Skeleton X-Ray Pic Disc Square 5"
Great new song on a beautiful record. If you hold it up to the light, it's an X-Ray, and you see... um... bones and stuff, and if you look at it flat, it looks like the Milky Way. One-sided - Ltd ed of 50. 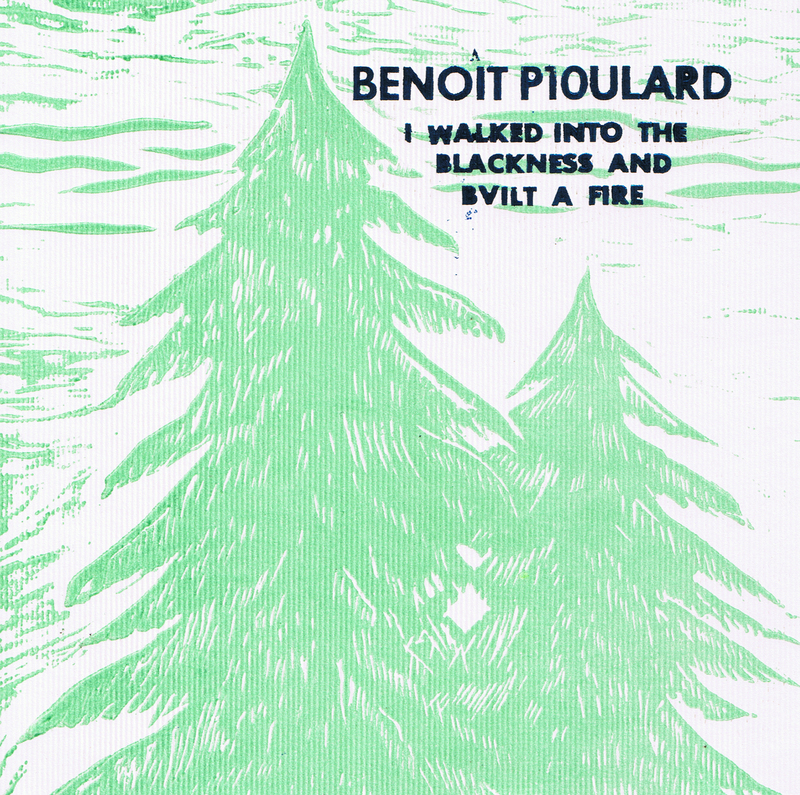 On loan from Kranky, Benoit Pioulard churned out a harmonium version of a beautiful, echoey anthem for a one-sided picnic plate. 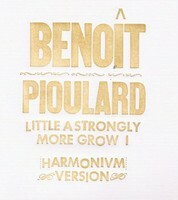 Comes in Hand-set Letterpressed covers. Only 66 made! You can check out the original version of the tune at his Myspace. 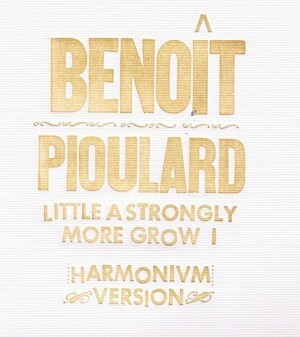 Perhaps I'm biased, but I think the Harmonium version is even better than the original! 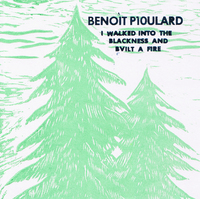 New one sided lathe cut picnic plate single from Benoit Pioulard. Covers are letterpressed using a hand-cut woodblock by Themba Lewis of Mt Pleasant Press and foil stamped. Ltd ed of 66.